Applied Agronomics Australia Pty. Ltd.
Nuaim (Malaysia) Corporation Sdn. Bhd. 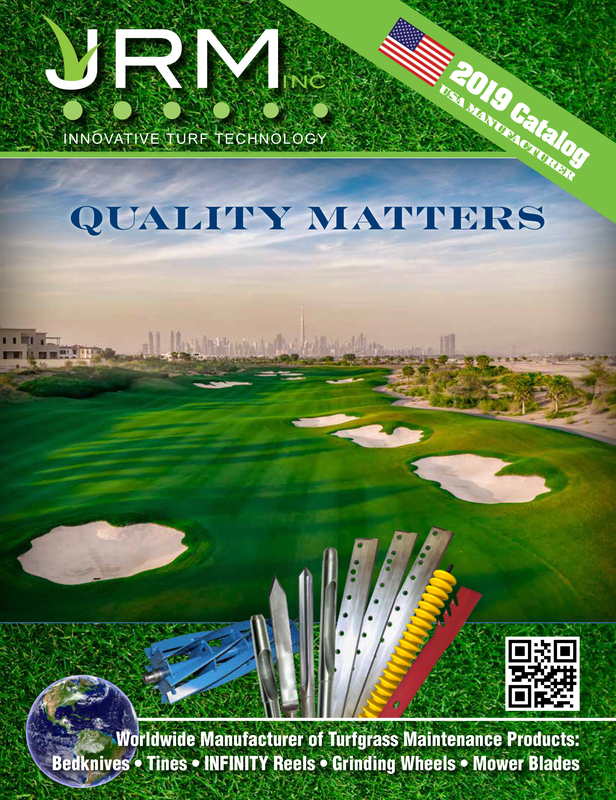 « Check Out Our 2019 Product Catalog!